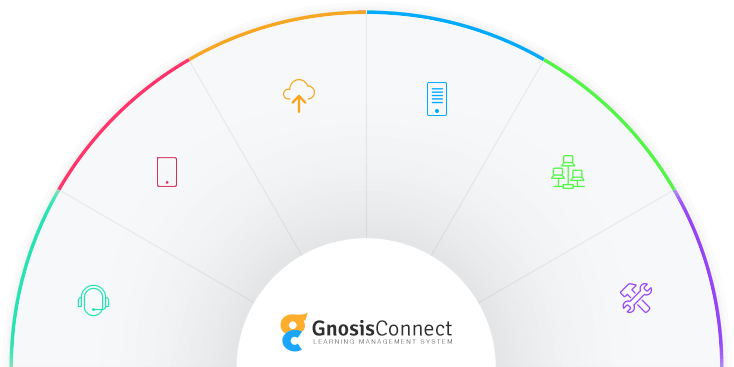 Our enterprise edition is designed for custom/bespoke implementation and leverages the GnosisConnect framework to deliver exceptional learning experiences. 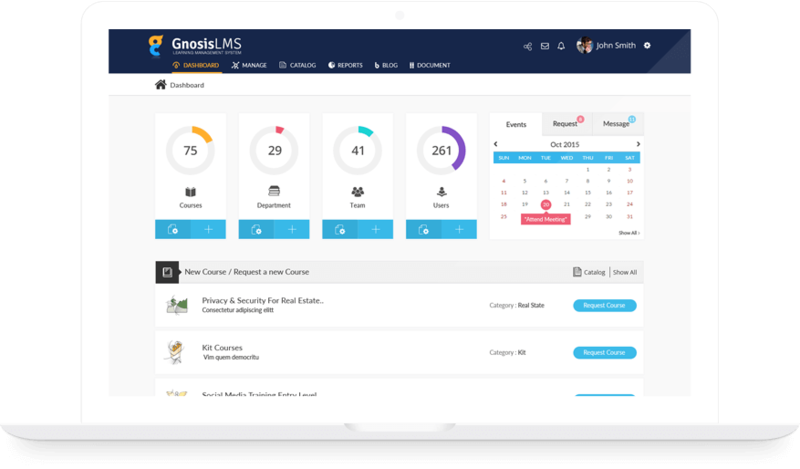 Gnosis helps increase learner's engagement and interest in corporate training. Make your learning content engaging and accessible on mobile and tablet devices. cloud will save you 40% in capital expenses. Worry free integration with existing HRMS and other systems using open standards. the unique needs of your organization. At Infopro, we understand what makes learning tick across small, medium and large organizations. Building upon 20+ years of learning and technology excellence, the GnosisConnect is a culmination of our focused research on providing next-generation learning experiences to budding and established enterprises. Host and deploy unlimited courses in multiple file formats, including SCORM, PowerPoint, PDF, .mp4 and more. Protect employee data with role based access, customized to match your company policies. Customize the look and feel of your LMS with your branding, themes, white labeling and more. A role based dashboard, which contains data snapshots for a quick summary of the system. Our robust prebuilt report generator will give you insightful data to track progress of your learners. Customize training programs for different groups of users. It will make them follow the track you laid for them. This will help users stay on the same page as you. Connect classroom training with your digital learning content to create engaging blended learning programs. Content is also available to your learners anytime and anywhere, making your training truly immersive. With our intuitive design, we hope you will never have to reach out to us, but we are here for you if you do. We are available to answer all of your questions, 24*7. Write us an email and we will get back to you right away. Create standardized certification assessments for a variety of compliance needs. Built to manage a true blended learning environment, and delivered on desktop and mobile devices to provide access to information you need, when you need it. Our comprehensive FAQ’s and help videos contain all the information you need to use Gnosisconnect. If you still have any unresolved questions, please email us about it and we will resolve it right away. We provide unlimited and free 24/7 email support. Our trained technicians will help you solve any issue, any time. We have partnered with AWS to build a robust and secure, cloud-based LMS platform that never fails. Need help with LMS administration? Course upload? Assignment and tracking? Our LMS administration and support services can help you do all these and more for a reasonable price. ImplementationGo Live in 30 Days.